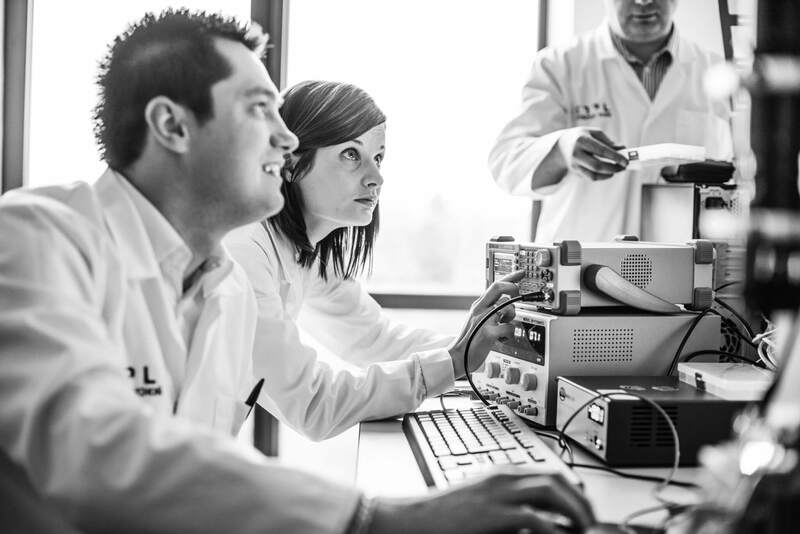 XTPL’s nanotechnology solutions have made the final shortlist of the R&D 100 Awards. The winners will be announced at a gala to be held in November in Orlando, Florida. 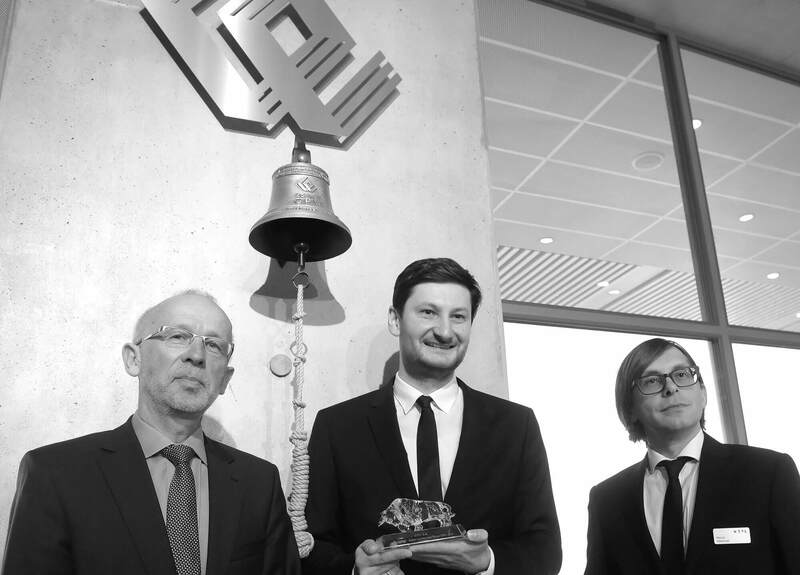 Among the finalists vying for the main prize are global powerhouses of science and industry. According to the judges of the American R&D 100 Awards, XTPL belongs with big names such as Georgia Tech, Los Alamos, NASA, MIT, Toyota and Mitsubishi. XTPL’s technology of ultraprecise nanomaterial printing has made the shortlist of 100 projects competing in five categories. The winners will be announced at a gala event to be held in November in Orlando, Florida. The field includes nanotechnology projects of research laboratories of large corporations and organizations with budgets running into billions of dollars. “The very fact of being included in such good company shows that industry experts recognise and appreciate the innovation of our nanotechnology solutions. We have no reason to feel inferior, as we are developing technologies for global industry leaders, including companies from Silicon Valley and Asia”, says Aneta Wiatrowska, head of technology at XTPL. 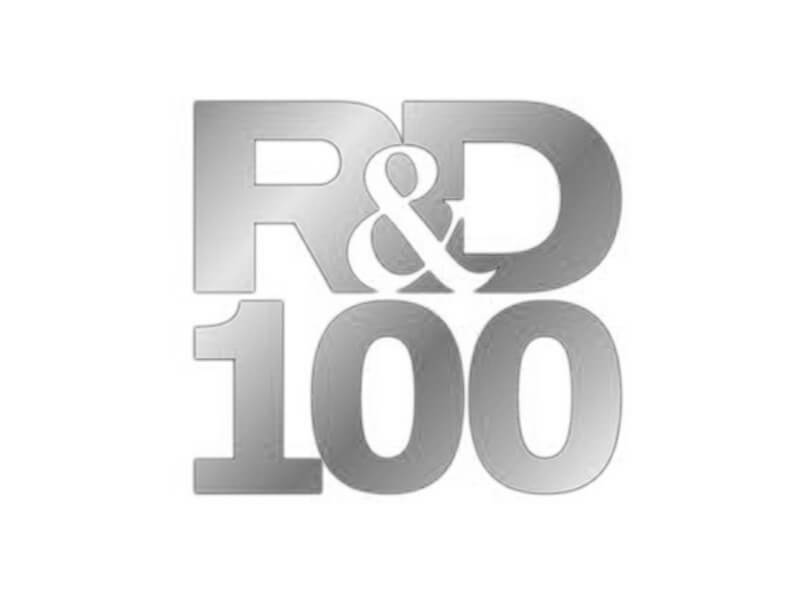 The R&D 100 Awards have been presented by New York’s R&D Magazine since 1963. 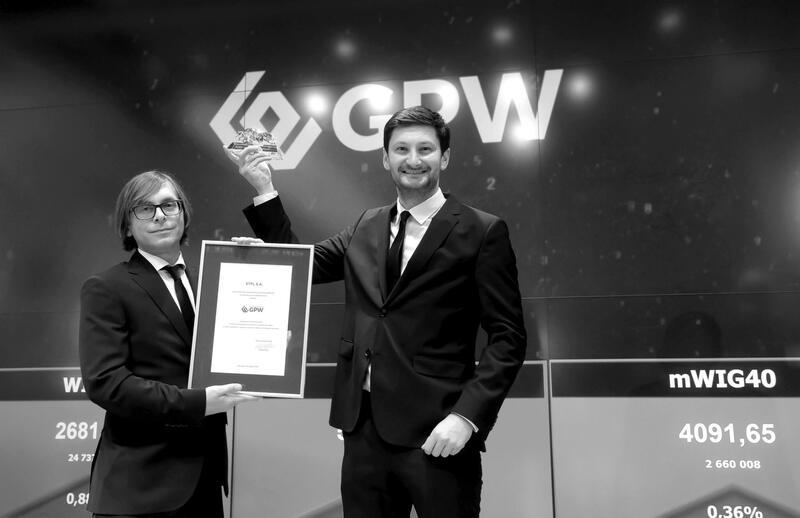 The mission of the awards is to recognise the year’s top 100 technologies which are expected to permanently change industry, science and social relations. For a full list of R&D 100 nominees, go to https://www.rd100conference.com/awards/winners-finalists/year/2018/.